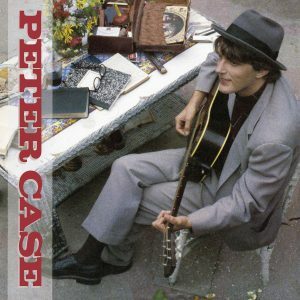 Take a trip with the incredible Peter Case! Peter Case, founding member of the Nerves and leader of the Plimsouls, and the first troubadour of the post-punk era, returns with his first album of new songs since 2010’s Wig! The Nerves’ 1976 “Hanging On The Telephone” EP, its title song covered by Blondie, remains a classic and has earned the band a strong following of young fans around the world. The Plimsouls’ song “A Million Miles Away” is a garage band/power pop classic. 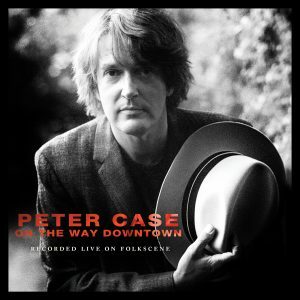 Case’s debut solo album, produced by T Bone Burnett, earned him his first Grammy nomination and spearheaded a songwriter movement, now dubbed Americana. Twelve solo albums and two more Grammy nominations followed, including one for his 2007 album Let Us Now Praise Sleepy John. All along, Case had continued to tour consistently. HWY 62, due out October 30, 2015, collects tales from his journey, and brilliantly encompasses every facet of his diverse and critically acclaimed career. Much like a travelogue, HWY 62 includes pieces of Americana, blues, pop, and folk—all anchored by Case’s knack for creating the perfect hook. The album takes its title from the highway that connects Ciudad Juarez with Niagara Falls, Ontario. Case was born a block from it, in the Buffalo area. “I always saw HWY 62 as my gateway to the country, my doorway to the west,” he says. Guests joining Peter on the trip include Ben Harper, Jebin Bruni (PIL), Cindy Wasserman and David Carpenter (Dead Rock West), D.J. Bonebrake (X), Don Heffington (Lone Justice), and others. The album was co-produced by Case and Grammy® winner Sheldon Gomberg (Rickie Lee Jones, Mark Eitzel, Ben Harper with Charlie Musselwhite). 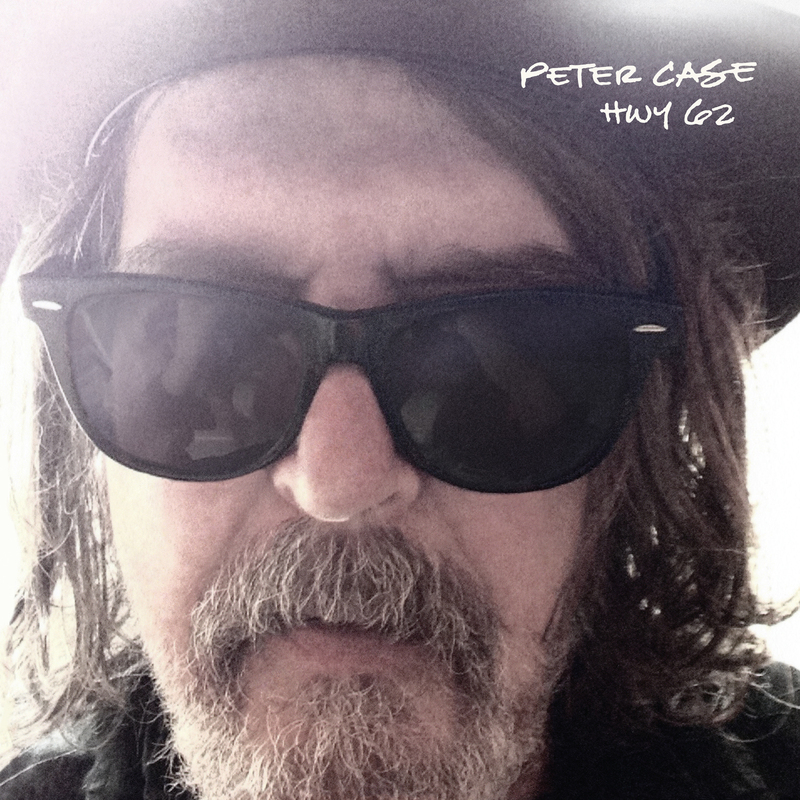 Available on CD, digital, and LP (first pressing on yellow vinyl) with download card, HWY 62 joins the ranks as another stellar album from Peter Case. A trip you should definitely take.